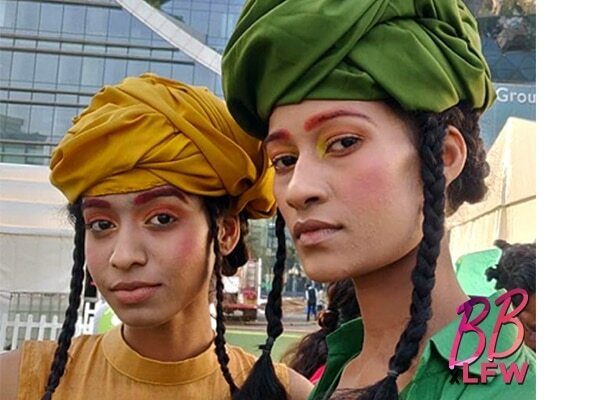 Fresh, elegant, playful and fun, that’s how we would explain day 1 of the Lakmé Fashion Week S/R ’19. While we were witnessing some of the most surreal and breathtakingly stunning outfits on the runway, we couldn’t take our eyes off the gorgeous hair looks we spotted. 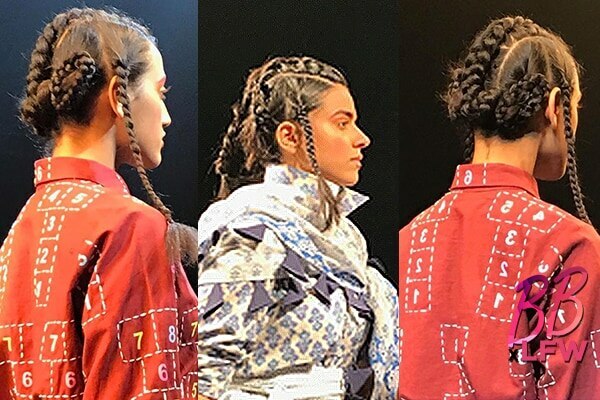 Braids and buns in all sizes, shapes and textures made a major comeback at the runway this season as international hair and makeup artist Marianna Mukuchyan turned up the heat by taking the classic braids and buns to new heights. 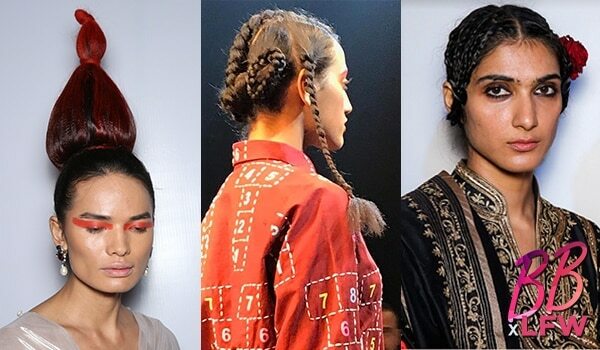 Cornrows and high braided knots added edginess to the whole look at the INIFD Gen Next show. 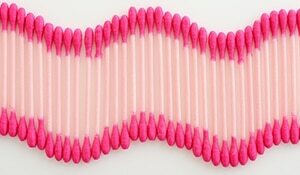 We must say this was innovative and chic! Talking of braids, we also saw intricately woven braids that were wrapped in a turban at the INIFD Launchpad show. We’re crushing over this one! 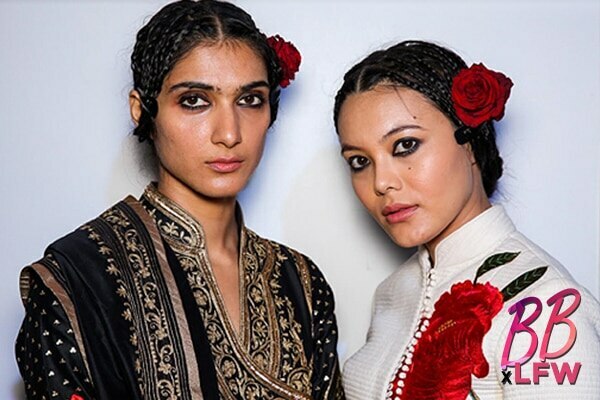 The Kashmir Collection by Rohit Bal presented us with hairstyles which were as intricate and surreal as the collection itself. The red rose pinned at the side added more beauty to the whole look! 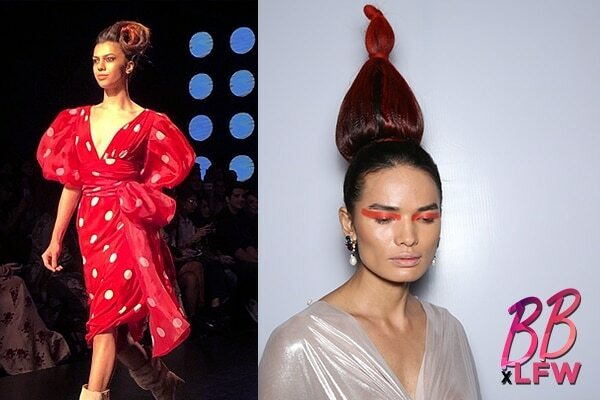 And while braids and buns were giving us major hairstyle goals on day 1, these flamboyant hair looks spotted at Gauri and Nainika show were hitting the roof, quite literally! Stay tuned for more!